Faisalabad, also known as Lyallpur until 1979, is the 3rd most populated Pakistani city today. It also happens to the second-largest in the eastern province of Punjab. Since 1947, the city has developed into a business metropolis. When roaming around the city for personal or business matters, do not forget to hire a rent a car Faisalabad agency. We feature a large list of all the famous rent a car in Faisalabad service providers to make your search process easy. You can go through the list of all the famous Faisalabad car rentals to hire those that are within your budget. You can always list your rent a car Faisalabad service with us to get the extra exposure. We get hundreds of queries every month and all those queries can be directed to your site if you choose to register with our car rentals Faisalabad directory. 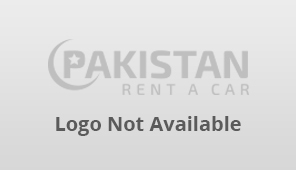 Copyright @ 2019 Pakistan Rent a Car. All rights reserved.